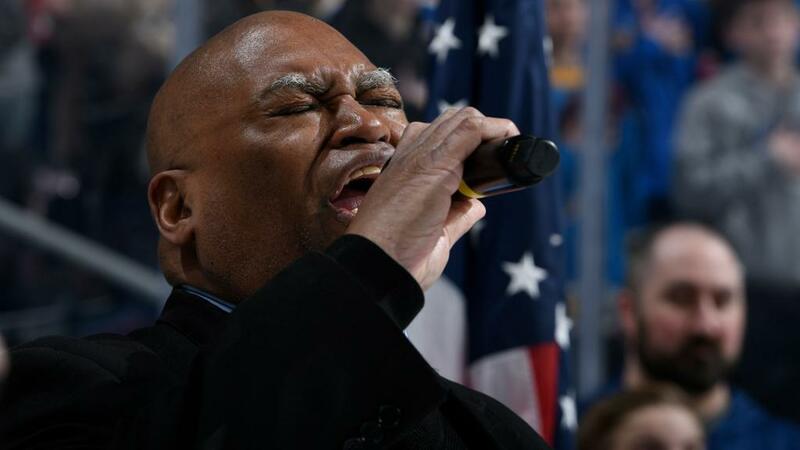 Longtime national anthem singer Charles Glenn, 64, has announced plans to retire at the end of the St. Louis Blues' 2019 season. For the past 19 years, Charles Glenn’s voice has regularly set the tone for St. Louis Blues home games. Last week he announced that this will be his last season singing “The Star-Spangled Banner” for the hockey team, citing multiple sclerosis as a factor in his decision to retire. Monday’s St. Louis on the Air revisited a conversation with Glenn from about two years ago, when Glenn opened up about the experience of frequently performing the national anthem in front of a huge crowd. “St. Louis on the Air” brings you the stories of St. Louis and the people who live, work and create in our region. St. Louis on the Air producers Alex Heuer, Evie Hemphill, Lara Hamdan and Jon Lewis give you the information you need to make informed decisions and stay in touch with our diverse and vibrant St. Louis region.